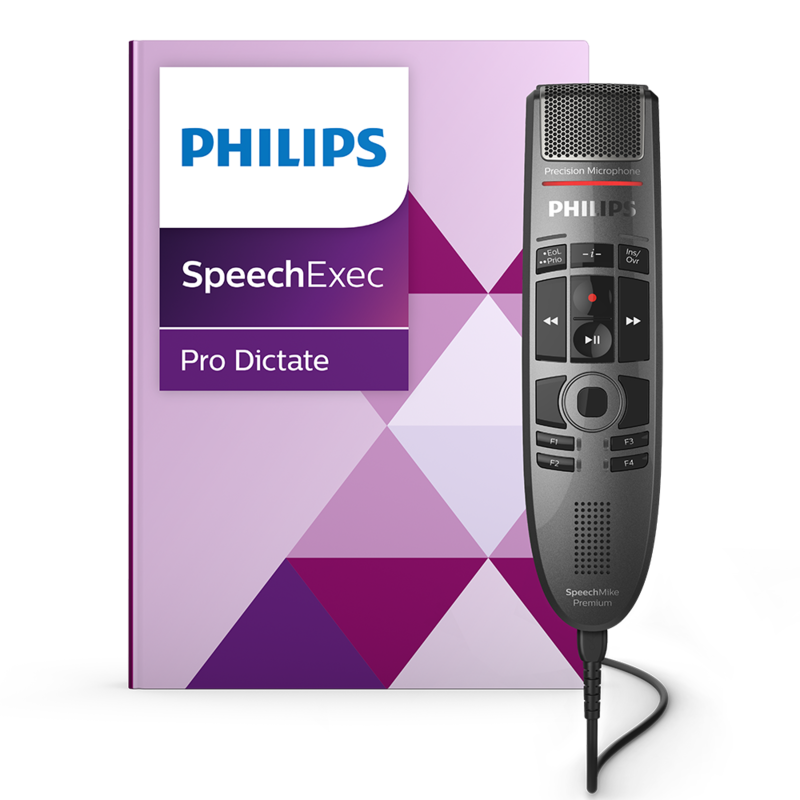 With the latest generation SpeechMike already being vastly superior, the SpeechMike Premium takes dictation to a new level. 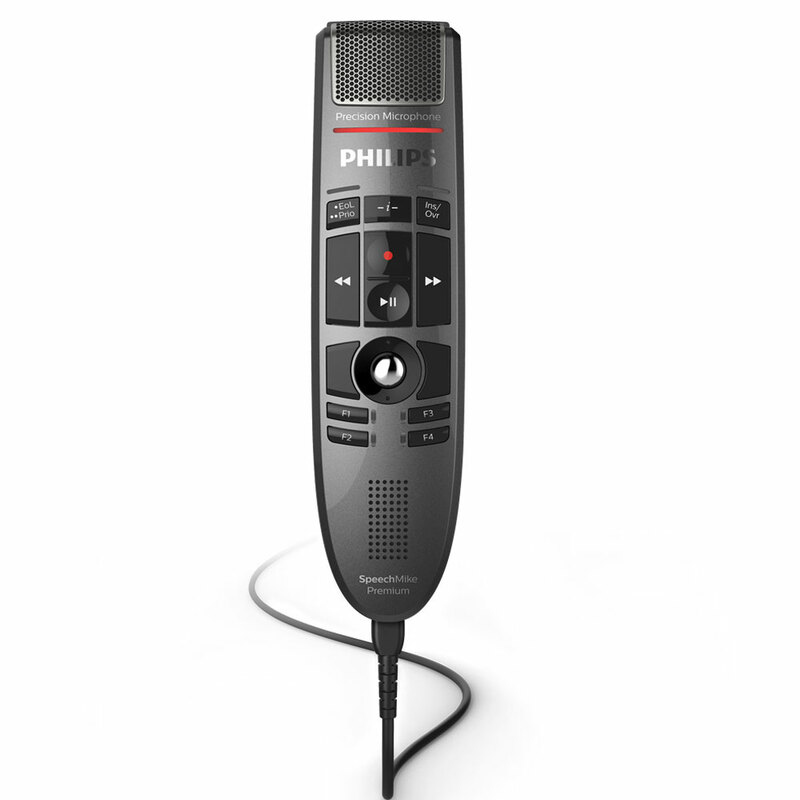 May it be the free-floating studio quality Precision Microphone, a microphone grille with optimized structure, built-in noise reduction pop filter, antimicrobial surface or the world’s first motion sensor in a stationary digital dictation device – the SpeechMike Premium sets the new standard. The housing of the new SpeechMike Premium comes with a polished premium finish and pearl grey metallic look – reducing fingerprints and unwanted touch noises. On top of that, the SpeechMike Premium is backwards-compatible with its predecessor – for easy plug & play integration in existing systems. 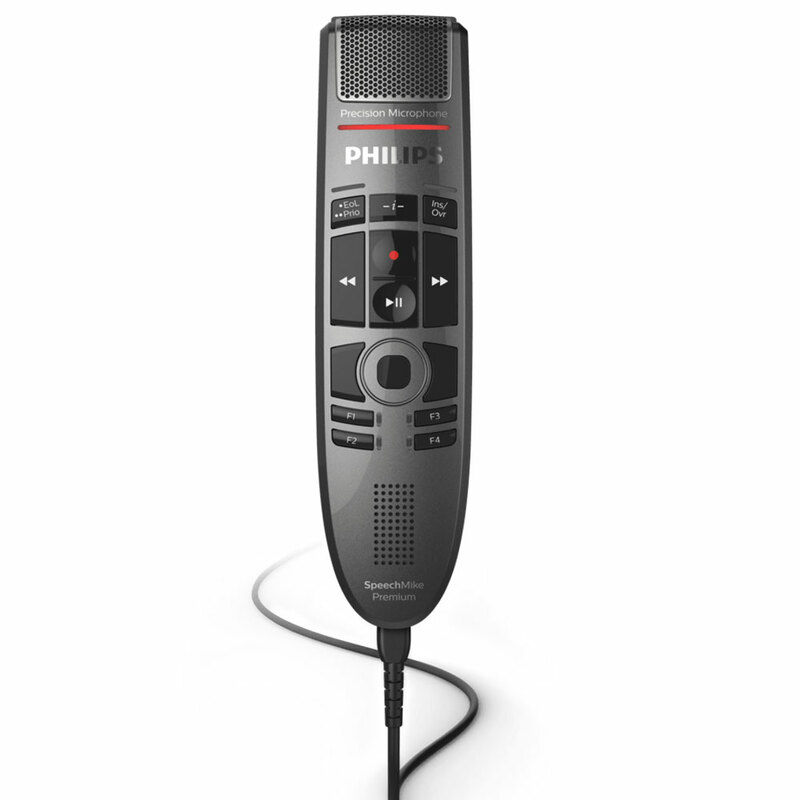 The Philips SpeechMike Premium sets the standard for digital desktop dictation – in every possible way. With breakthrough technologies such as the free-floating studio quality Precision Microphone and the hexagonal grille around it, offering 10 percent more open space than round holes. 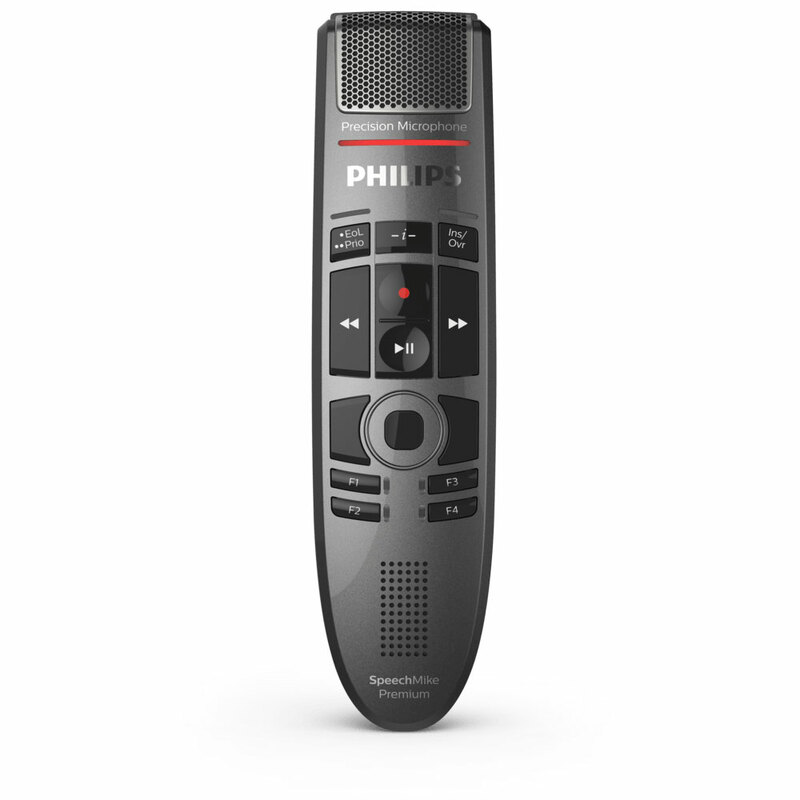 The Philips SpeechMike Premium was engineered to perfectly fit the human hand – not only on the front cover but also and equally important on the rear housing of the device. Every button is positioned and shaped to allow blind operation of the device and all its features which can dramatically reduce document turnaround times. Reinventing the number one device in digital desktop dictation takes experience, entrepreneurial spirit, hunger for innovation and the will to deliver the best possible product for the end-user. In the Philips SpeechMike Premium we integrated new technologies like a motion sensor while being fully backwards compatible to older versions of the device.